Five teenage girls at Unguwar Kaye of Tarasa in Birnin Kebbi Local Government Area of Kebbi State have been reported drawn on Tuesday in the Tafkin Madobiya, popularly known as Indian water. The girls are out of 10 girls resident in the area that decided to go for a swim after collecting vegetables for their meals at River Rima banks. The Deputy Governor of the state, Alhaji Samaila Yombe, led top government officials to attend the funeral prayers and commiserate with the families of the deceased. Two of the deceased girls were from the same family. 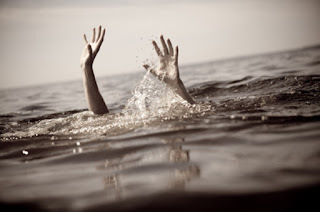 The deceased were aged between 10 and 15 years.Some residents of the area expressed shock at the death of the teenage girls and prayed that no more lives would be lost in the river.